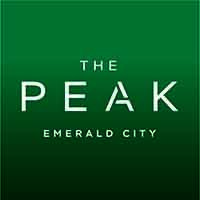 The Peak at Emerald City | The Condo Project You've Been Waiting For! The Peak Emerald City Condos Steps from Fairview Mall & Don Mills Subway Station. Starting From The High $200,000's. The Peak Emerald City is part of the massive master-planned community at Emerald City. This changes everything and everything is about to change. It is part of the third phase and its in block "C" south to Block "B" (more or less mirror image) and is the 7th tower of this master-planned community which will be home to 8,000 residents. A new condo investment opportunity that is part of this exciting community development by Elad Canada at 32 Forest Manor Rd, North York, ON M2J 1M3. This new development will be an astonishing 33 storeys high sitting on a 5 storey podium and have a total of 371 condominium suites. Prices for this condo project will be starting from the high $200, 000's. It will be a dramatic new addition to the Toronto skyline and an exciting gateway to the downtown with in 40 to 50 minutes and this is even during rush hour. Having the Don Mills subway station so close, the convenience of TTC and Transit right at your doorstep this why and its just another reason why we say this is a commuter's dream come true. Peak Emerald City is part of the overall master planned community which contains 3 blocks 3 phases with a total of 9 towers. The first phase included 3 towers: Emerald City 36 Storeys, Emerald City 2 29 Storeys & Dream Tower 25 storeys. The second block which is phase 2 block B included: The Colours 13 storeys, Fifth On The Park 24 storeys and The Park Club 33 storeys. The Peak Emerald City Condos will have suites ranging from 500sqft and up-to 800sqft with suite types of 1 bedroom plus den, 2 bedrooms and 2 bedrooms plus den. Suite finishes will have approximately 9ft. ceiling heights..** laminate flooring, contemporary cabinets and finishes with quartz or solid surface counter-tops in the Kitchen, stainless steel appliances, stacked full-sized washer and dryer. Contemporary vanity with below sink storage and a selection of finishes in the bathroom. Combining the finest in next-generation, sustainable condominium living with opportunities for spectacular shopping and diverse commercial choices, it aims to redefine the way people Live-Learn-Work-Shop-Play and entertain. It has a walk score of 68/100 for all those who love to walk and enjoy the outdoors, and has excellent transit of 85 out of 100 score. 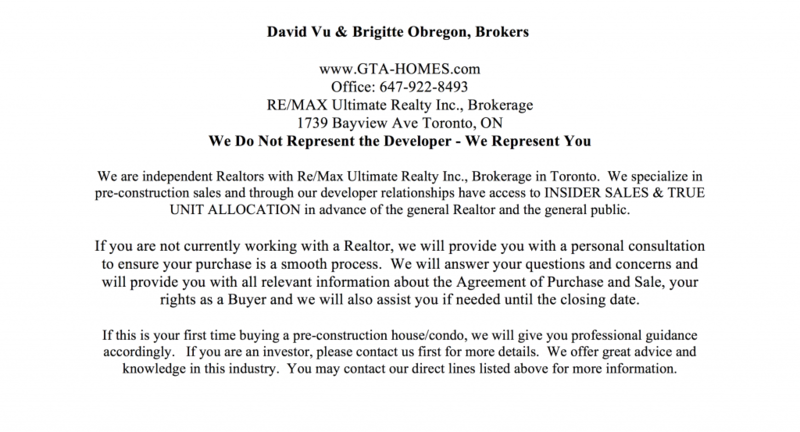 Close access to the TTC and (Steps to) Don Mills Subway. It will be located in the Henry Farm neighbourhood. Nearby attractions and city places at Peak for the outdoor walker and tourist are the North York Civic Centre, Aga Khan Museum, SilverCity Fairview Mall Cinemas, Oakdale Golf Country Club and more. Classic and different, enduring and immediate: a project for tomorrow's future prepared with the building traditions of yesterday. 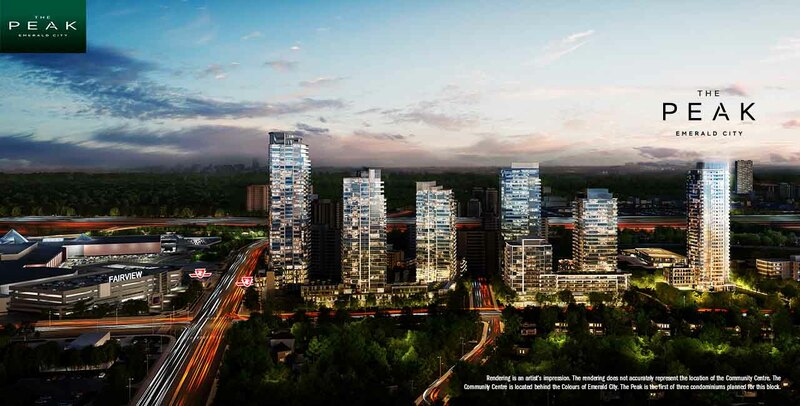 Introducing The Peak Condos Emerald City a new outlook in the Henry Farm neighbourhood. 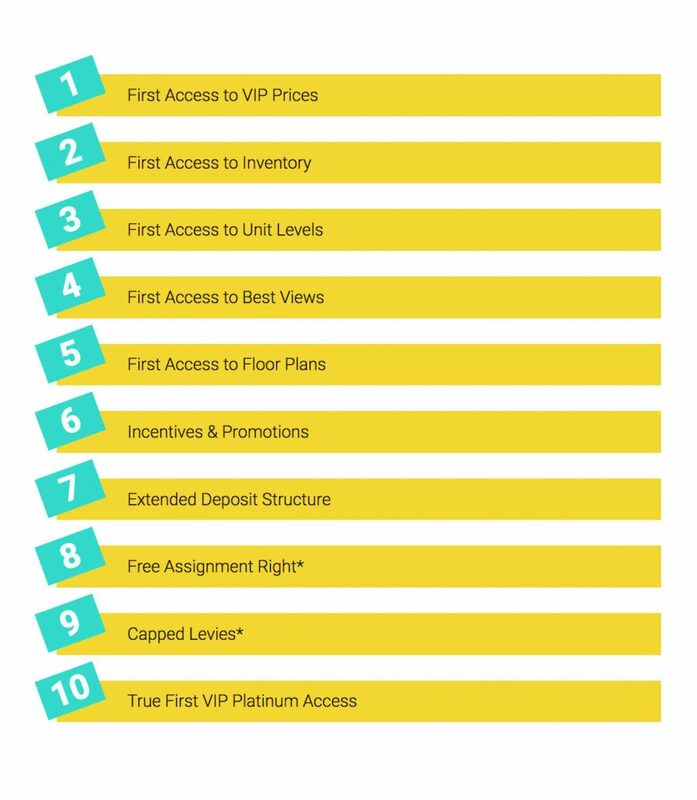 Register with us today for Brochure, Floor Plans & Pricing. Launching in March 2017! The Emerald City is a master planned high-rise community located in the Sheppard Avenue East and Don Mills Road area in Toronto. It includes Phase 1 Block A with towers: Emerald City 1 & 2 and Dream Tower which are all sold out. 2nd Phase Block B with 3 towers: The Colours "Biyu", Fifth On The Park & The Park Club Tower. The goal for Elad Canada is to make this area family-friendly, the Parkway Forest Community Centre will help in that and will be designed by Diamond Schmitt Architects. 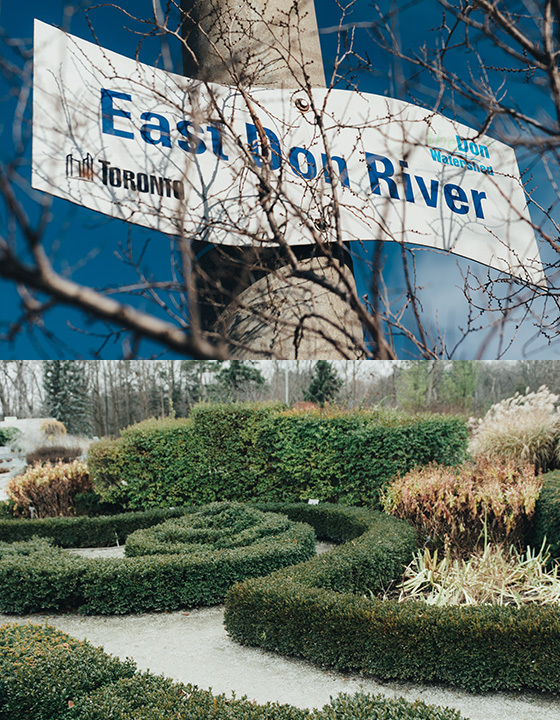 Included in this community are recreational amenities, daycare centres, playgrounds and parklands. And now this high rise tower "The Peak Condos" which will part of the new and exciting residential community situated in a desired location of North York. 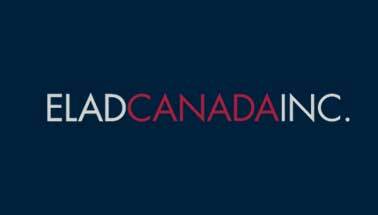 Elad Canada arrived here in 1997, they have been pursuing an aggressive growth strategy in central Canada acquiring various properties, resulting in a business portfolio of more than 5 million square feet of commercial space and approximately 17,000 apartment units. Today Elad Canada is specializing in mid- and high-rise condominium investment opportunities and master planned communities. Their most popular land today is the award winning Emerald City master planned community in Toronto, the Cité Nature condominium development next to the Olympic Village pyramids, Elad Canada leads the way with innovative development projects.